Tokyo is a fabulous city to visit with kids, with lots of cool attractions and activities for people of all ages. It is by far one of the most interesting destinations in Japan for families. A visit to Tokyo with children is brimming with fascinating and often slightly quirky and unusual things to do. With beaches, temples, theme parks, museums, shopping, and lots more, Tokyo really does have something for everyone. 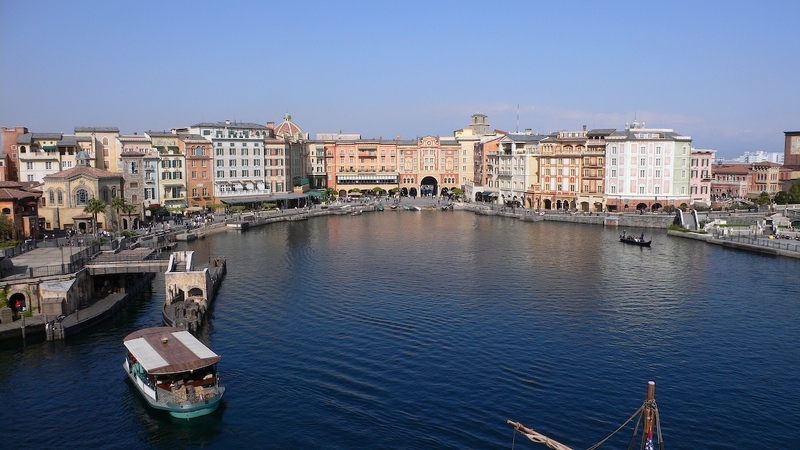 One of the ultimate places to take the kids when in Tokyo, Disneyland boasts a massive seven different theme parks. Rides, shows, cool themed areas, characters, eateries, shops, and more will keep everyone happy. Indeed, some families spend several days enjoying the many delights of Disney in Tokyo. Unique to Japan, whilst DisneySea may be more targeted to an older crowd there is still plenty to keep the kids occupied and amused. Unlike any other Disney theme park on the planet, have fun exploring the underwater world, meeting mermaids, and enjoying the wonderful Disney magic. First established in 1984 by an avid toy collector, this veritable haven for toy lovers is one of the best child-friendly destinations in Tokyo. Filled with enticing toys and games from all around the globe, there is only a small section where people can only look at the exhibits. The rest of the museum is essentially a huge hands-on playing field! Your kids can play to their heart’s content and you can have fun watching, join in, and enjoy a moment or two of nostalgia. . Located in Ueno Park, this is a great indoor attraction that is ideal for a rainy day. Check out the terrific exhibits dedicated to dinosaurs, animals and outer space and watch as your kids’ eyes light up. Visit Theater360 and feel as though you are floating! The beautiful grounds and gardens of the stunning Imperial Palace are great for wandering with the kids. Little ones can run about and play whilst enjoying the excellent views of the palace. There are some lovely shady spots too, perfect for a family picnic! Located at Palette Town, Megaweb Toyota is a top spot for automotive-loving kids. See all the latest Toyota products and learn about exciting future plans. There are some cool simulator rides as well as a mini playground. The highest structure in Japan, Skytree boasts the city’s tallest observation deck. Journey to 450 meters and enjoy the sweeping city views. With heaps of great stuff to do at the base as well, it is no wonder that Tokyo Skytree is very popular with families! At the bottom you’ll find an aquarium filled with an array of colorful aquatic life, a dazzling planetarium, and an immense selection of shops and restaurants. There really is so much to enjoy in Tokyo!